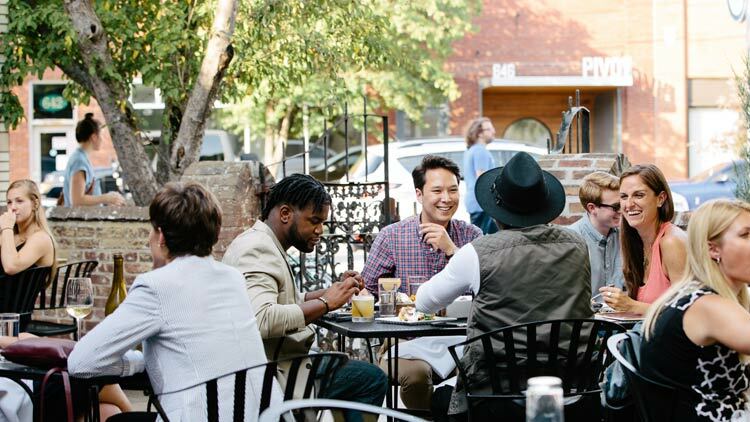 Recently named "the most underrated food city in the U.S." by Condé Nast Traveler, there are a lot of delicious dining options in Indy. 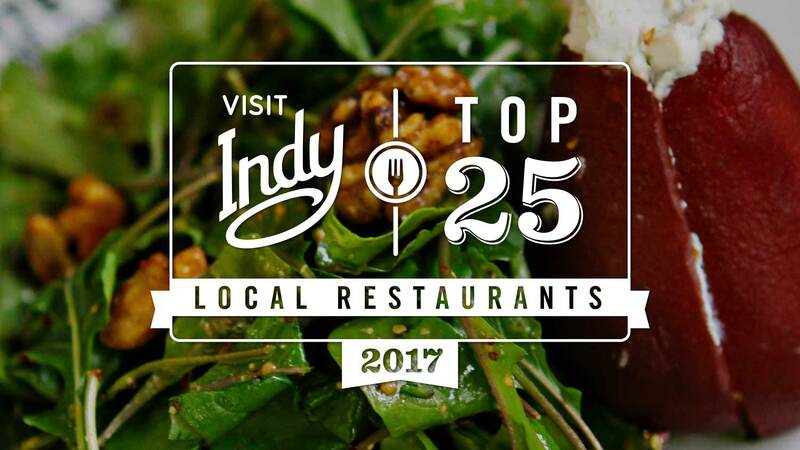 But we want you to try the best of the best, so we asked locals to vote for 25 locally-owned restaurants that best represent Indianapolis. We then asked food writer Sara Croft to tell you what makes each unique. 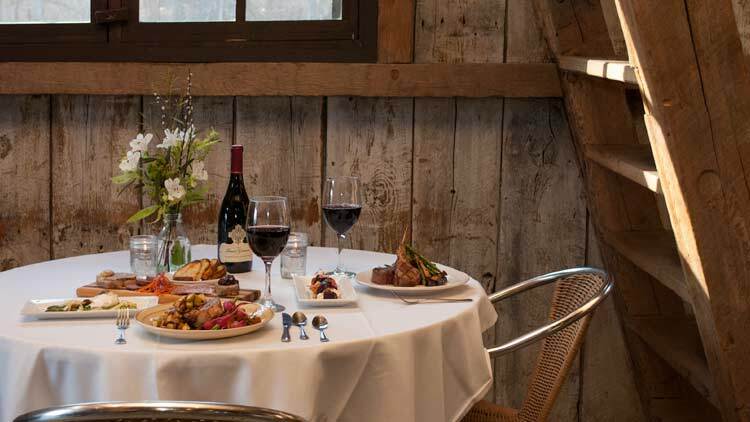 St. Elmo Steak House is Indy’s award-winning old-world-style restaurant that continues to win the hearts of residents and visitors alike with staff that live to serve and a menu that has no reason to change. 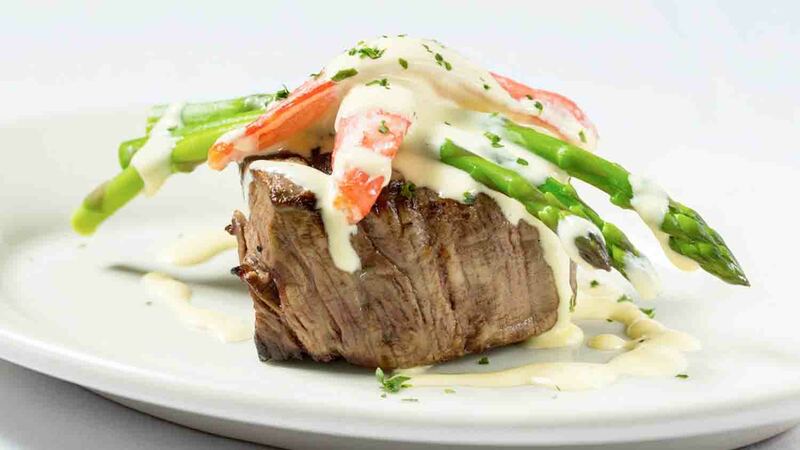 Known for: Navy bean soup, traditional steak cuts of filet mignon and porterhouse, and their world famous shrimp cocktail. Drink menu: Red Gold tomato juice, wine, beer, and cocktails made in the 1933 Lounge located upstairs. Atmosphere: Classic white tablecloths, wood panelled walls, and tall ceilings give you an early 20th-century atmosphere with customer service to match. Looking for a casual spin on the famous shrimp cocktail? 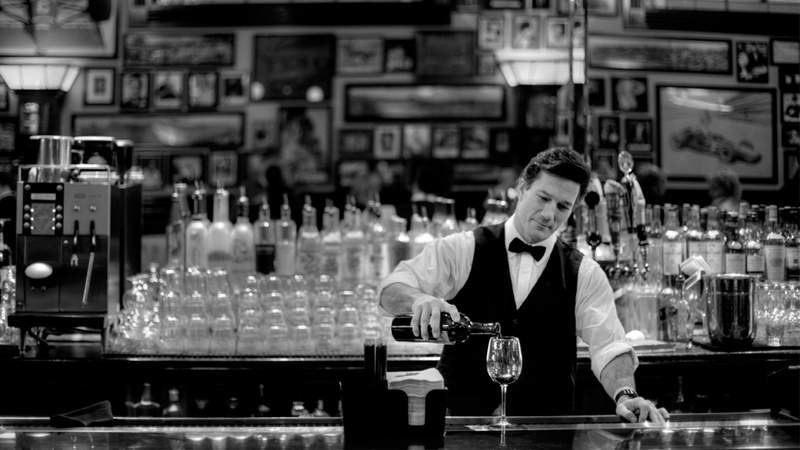 Try St. Elmo's sister restaurant Harry & Izzy's Steakhouse, located next door. 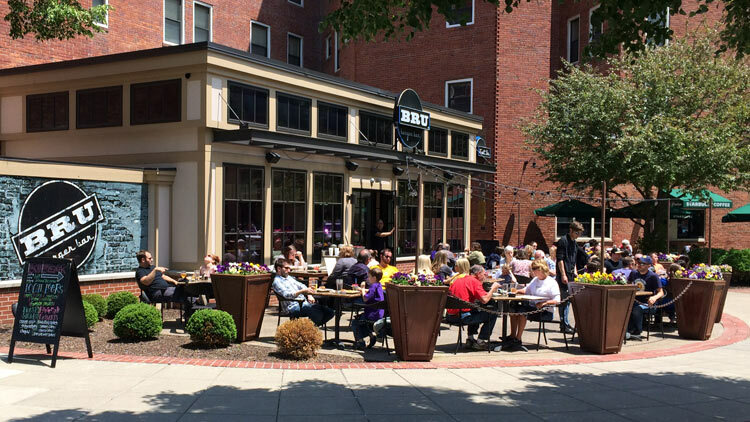 Bru Burger Bar’s chef style and classic burgers, sandwiches, and salads are crafted with bold flavors to satisfy any burger enthusiast’s craving. Known for: Stilton blue cheese burger with pear-bacon jam, fried onions, and truffle aioli. Bru fries with house ketchup and house chipotle BBQ sauce. Drink menu: Cocktails that you’ll recognize by name but with a twist, local draft beer menu. Atmosphere: Sleek granite countertop bar with seating, brick walls, and wooden tables lend to an intimate and comfortable dining experience. 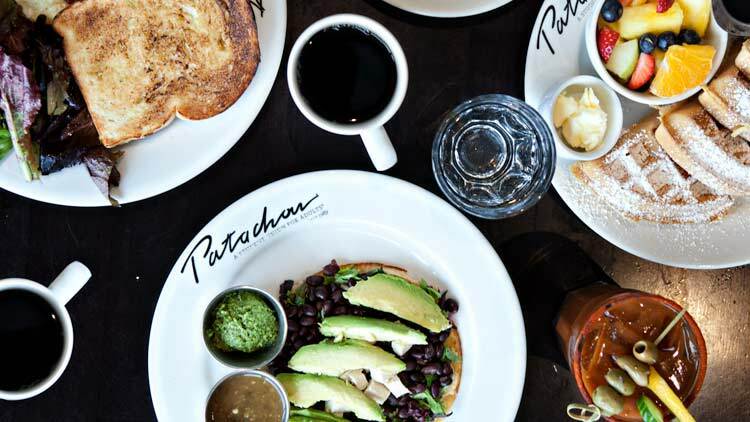 Cafe Patachou’s “student union for adults” is a pioneer of the farm-to-table, locally sourced restaurant movement. Known for: Farm fresh omelets, French toast and waffles, duck confit hash, and vegan Cuban breakfast. Drink menu: Self-serve coffee bar, yogurt smoothies, and juices. Atmosphere: Consistent black and white throughout the tables, menus, walls, and decor allows you to focus not on the place, but on the bright and fresh plates. Experience Patachou's sister restaurant Petite Chou Bistro for a Parisian-inspired dinner spot. 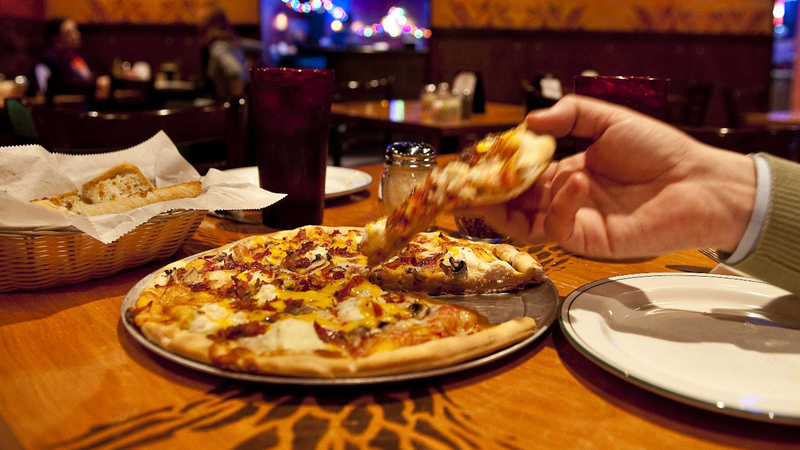 Since 1986, Bazbeaux has served dozens of signature pizzas and exotic toppings on their handcrafted crusts. 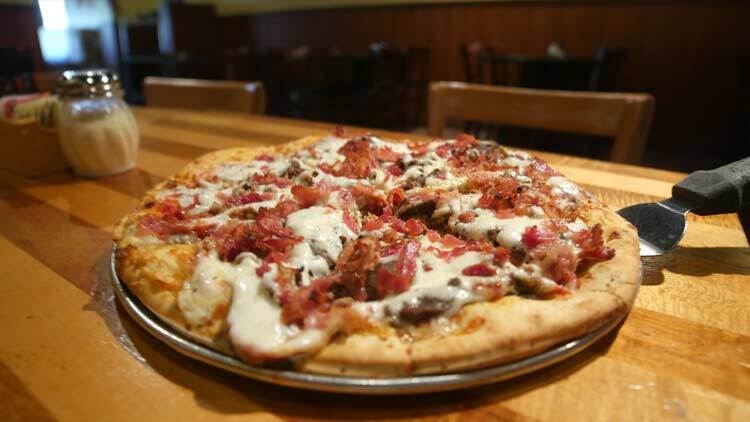 Known for: Quattro Fromaggio specialty pizza with romano, cheddar, ricotta, mozzarella, provolone, bacon, and mushrooms. Drink menu: Wine and local beer. Atmosphere: Both the downtown and Broad Ripple locations offer large family dining rooms but Broad Ripple also has a large outdoor patio that overlooks the canal. Yats has jazzed up Indy’s food scene with fast Cajun and Creole dishes that rotate on and off a daily menu. Known for: Crawfish etouffee, gumbo, the B&B, all served on rice and ordered with or without cheese, onions, and sour cream. Always order more bread. Atmosphere: Every Yats location has a punch of bright colors when you walk in, and represents a New Orleans style, often adorned with restaurant accolades and Indy-centric memorabilia. The Loft at Trader’s Point Creamery is a family farm that turned their farmstead located on Indy’s fringe into a dairy farm that supplies a fully operating and sustainable restaurant. Known for: Straight from the farm charcuterie and cheese boards, the Farmhouse Smashed Burger, and the kids' favorite Dairy Bar ice cream. Drink menu: Brunch Bloody Marys, mimosas, and hot chocolate milk. Atmosphere: Lightly colored wooden walls and big open windows look out over the farm, suggesting you are as in harmony with your food as possible. 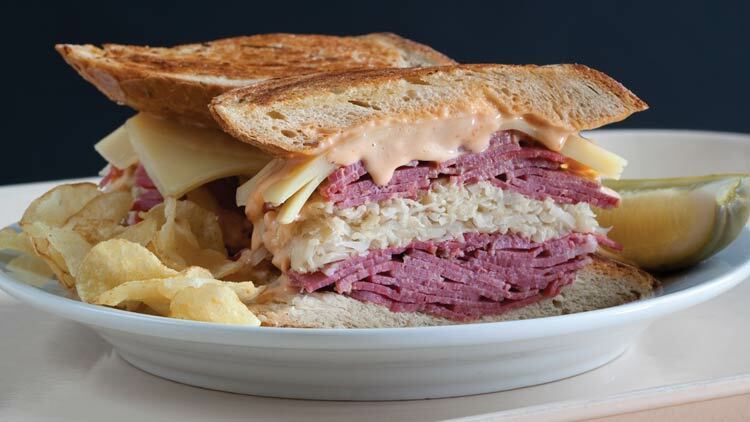 Shapiro’s Delicatessen has served cafeteria-style sandwiches, soups, and Jewish favorites in downtown Indy for 110 years. 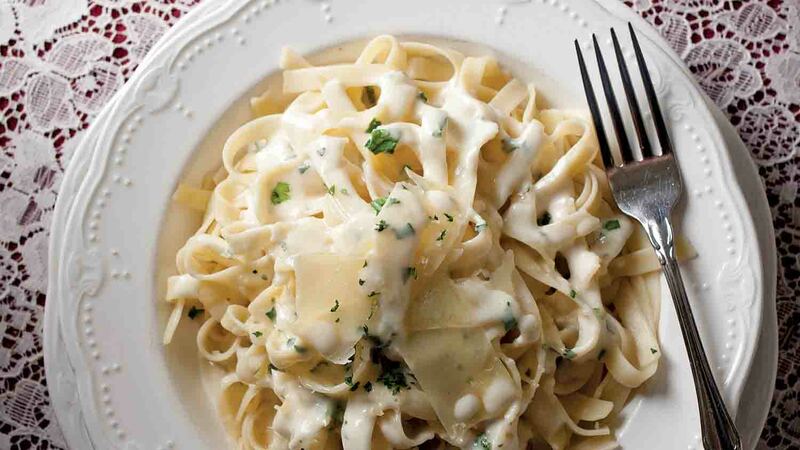 Mama Carolla’s Old Italian Restaurant is a Broad Ripple bungalow-turned-restaurant serving hearty Italian dishes in a relaxed dining experience that feels like home. Known for: Traditional beef lasagna, creamy tomato bolognese, cannoli, and Holly’s Homemade Ricotta Cake. Drink menu: “The Don’s” wine list, local beer, and house cocktails. Atmosphere: Enjoy your meal in cozy dining rooms with arched windows and dimmed light during the cold months or try the open patio that sits right next to The Monon Trail in the summer. Bluebeard’s menu and architecture merge old and new with their family-style dining and seasonally-rotating menu in one of Indy’s oldest neighborhoods, Holy Rosary. Known for: Chef driven, locally sourced menu of sandwiches on Amelia’s bread, dinner entrees of small, medium and large plates, charcuterie boards, and bar snacks. Atmosphere: Step off the Cultural Trail into a renovated 1924 warehouse with wood floors, brick walls, and large windows that will let your mind time travel while your taste buds stay put. Drink menu: House crafted libations, win,e and local beer. Milktooth’s menu might be small but the awards and accolades are long for this unique brunch, coffee bar, and cocktail spot in Fletcher Place. 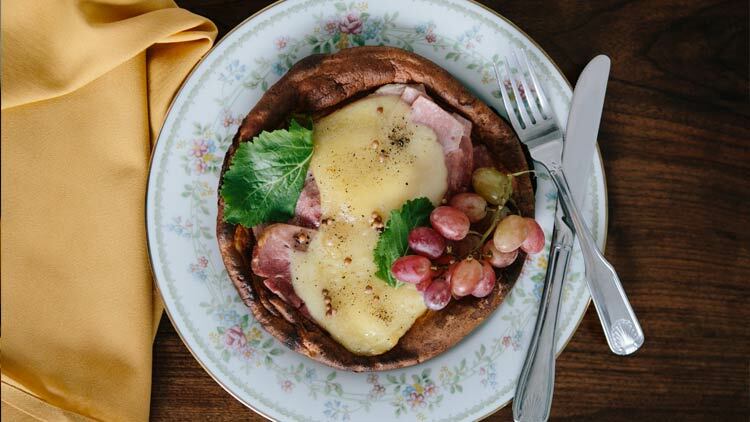 Known for: Local apple Dutch baby pancake, sorghum glazed bacon, spicy miso soup, and a seasonally-rotating menu. Atmosphere: Located in a former garage with garage doors now operating as windows, Milktooth’s tall ceilings give visibility right into the kitchen where you can watch the chefs, baristas, and mixologists fulfill your order. Drink menu: Home to Indy’s own ModBar espresso machine, handcrafted coffee drinks, house-made cocktails, and liquors. The modern neighborhood grocery and butcher shop Goose the Market caters to both ambitious home cooks and hungry diners with sandwiches, a gelato bar, and an underground enoteca. 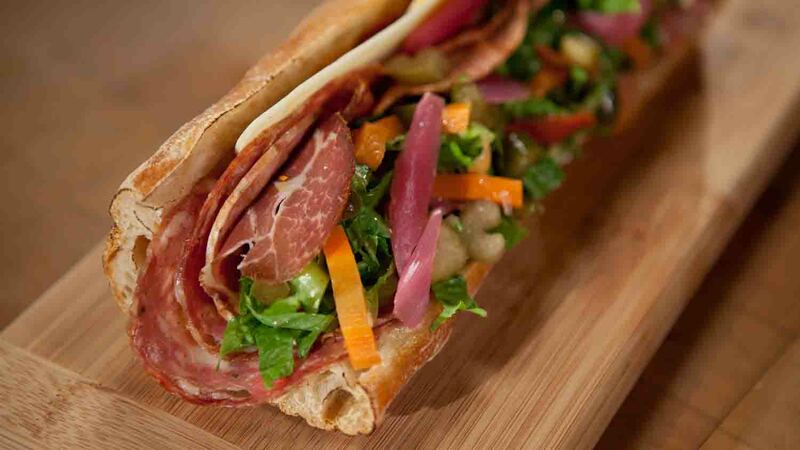 Known for: Charcuterie boards, daily sandwich specials like The Batali, gourmet grocery items, terrines, smoked meats, and cheeses. Drink menu: Wine by the glass, local beer for dine in or carry out. Atmosphere: Grocery, sandwich, and gelato on top, enoteca wine and beer cellar with tastings underground. Mesh Restaurant is a contemporary dining experience that combines hearty homestyle plates and gives them a chef’s touch. 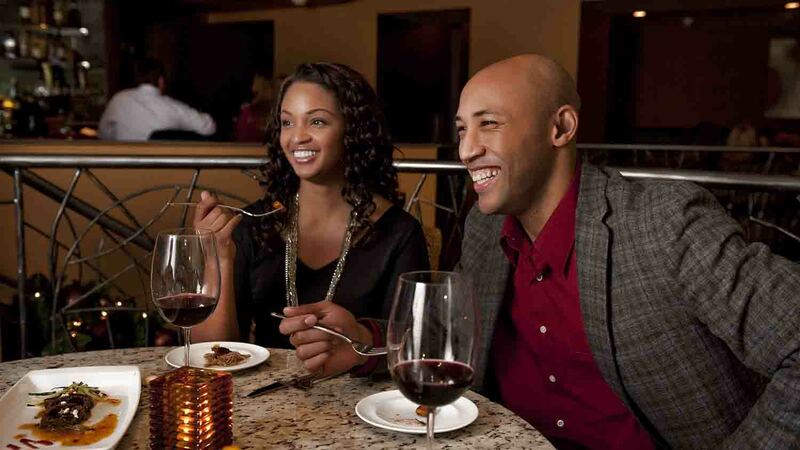 Known for: Shrimp and grits with chow-chow, short rib mole, double chocolate stout terrine. Drink menu: Multi-page wine list, house-made cocktails, local draft and bottled beer. Atmosphere: Granite tables, comfy bar chairs, yellow walls, and warm light let you step out of the busy street and into a relaxed dining experience. Mimi Blue Meatballs is a tribute to Mimi and her desire for home-cooked food with a luxurious experience. 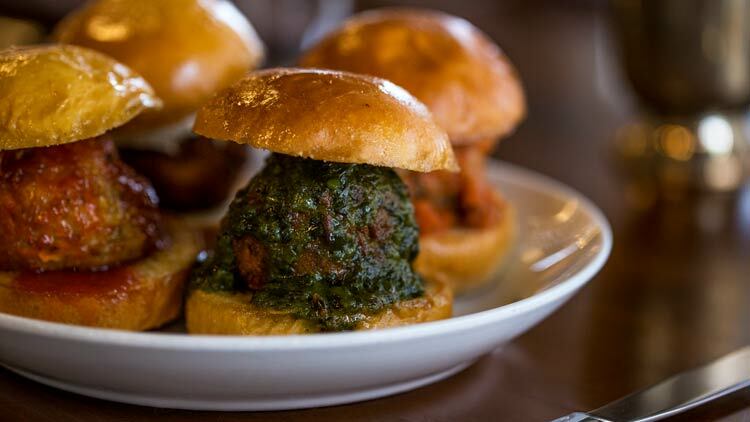 Known for: Classic, turkey, or veggie-style meatballs ordered a la carte, on sandwiches or as sliders, and served with sides and salads. East Street’s Union 50 is a restaurant and bar fancy enough for date night and casual enough for game night. Known for: Plates for one or to share, such as beef tartar, poutine, steamed mussels, duck fat, and rosemary fries with house-made sauces. Drink menu: Local craft beer, wine, house cocktails, and a page of American whiskeys on an illuminated bar. Santorini Greek Kitchen is a longtime staple for Mediterranean food with a hip-shaking, Fountain Square vibe. Known for: Traditional Mediterranean menu of lamb and fish kabobs, spanikopita, and baklava, and signature homestyle dishes. Drink menu: Greek coffee and Italian sodas. 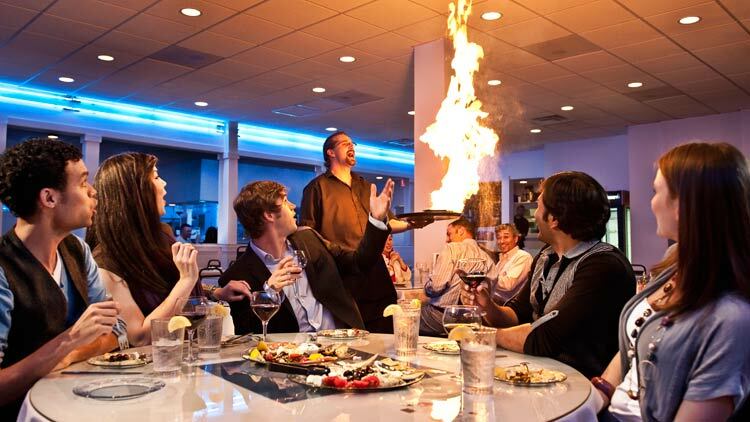 Atmosphere: An open dining room with a roaming belly dancer is a traditional Greek style of entertainment to take your mind across the pond. 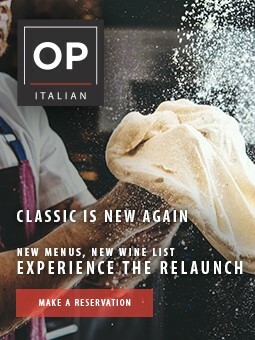 Napolese Pizzeria takes a fine dining and farm fresh approach to pizza that’s classy yet accessible. 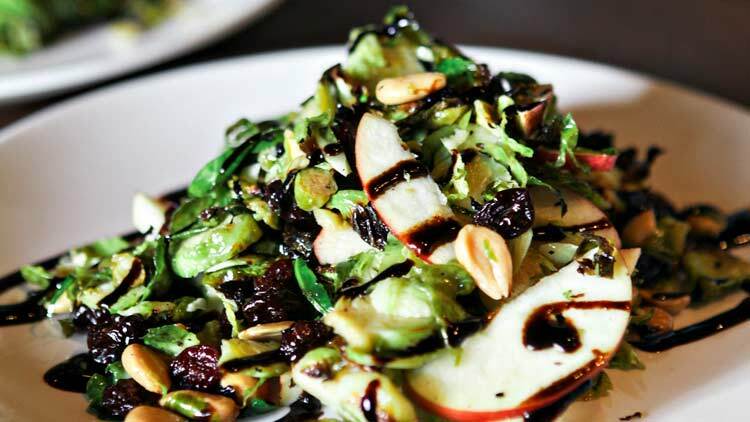 Known for: Double chopped house salad, signature or freestyle pizzas often topped with arugula, sandwiches, and daily specials. Drink menu: Sparking water, full wine list, Italian cocktails. Atmosphere: Classic service coupled with dark and metallic colors give a modern, clean approach to dining fit for day or night. Scotty’s Brewhouse is part sports bar and grill and part family fun dining making it great for parties, happy hours, and weeknight dinners. Known for: 7 Tidals Buffalo Chicken Dip, wings, and house-made Mo’Fo mustard sauce, burgers, sandwiches, salads, and gluten-free menu. Drink menu: Thr3e Wise Men and local craft beer, seasonal and signature cocktails, and margaritas. Atmosphere: Indy sports memorabilia adorns the walls along with TVs for game night, large table seating, private party space, and a large bar. Tinker Street is one of Indy’s newcomers that merges a quaint location in Indy’s old northside with big, seasonal flavors. 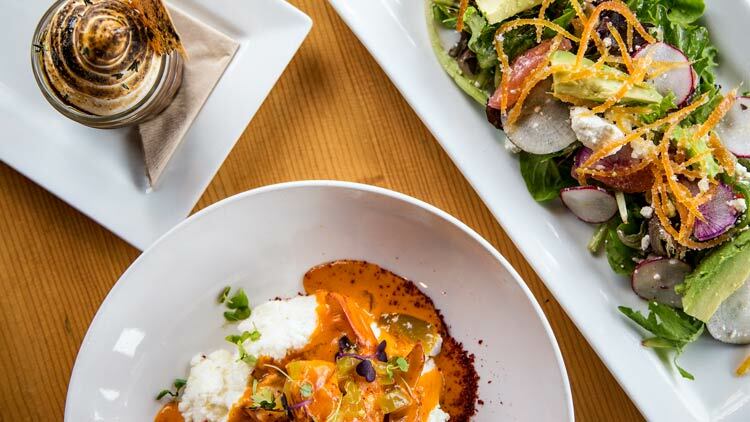 Known for: A condensed menu of shareable plates and entrees that offer creative and modern vegetarian, gluten- and dairy-free fine dining options. Atmosphere: A year-round patio opens to a dining room with arched dark wood ceilings, intimate lighting, and charcoal walls that provide an experience to match the menu. 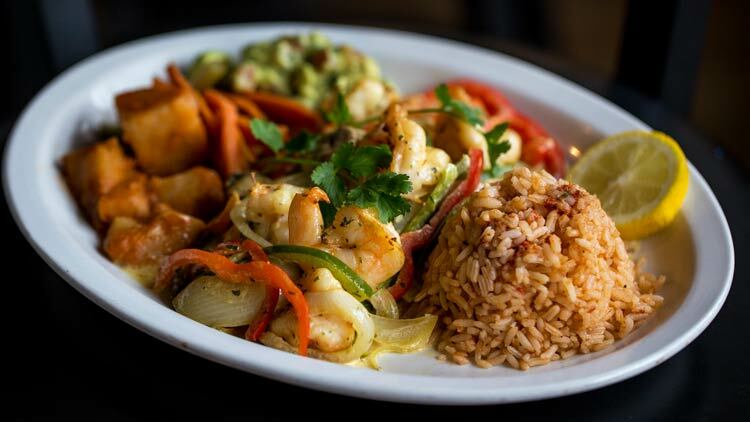 Fountain Square’s La Margarita is Indy’s taco and tequila bar serving “Mexcellent” food since 1984. Known for: Traditional Mexican tamales, enchiladas, and chili rellenos coupled with signature vegan seitan tacos and ceviche mahi mahi. Drink menu: Dozens of tequila and mezcal-based spirits served neat or in cocktails. Atmosphere: The large tequila bar is a focal point of the indoor seating area, though the dog-friendly outdoor patio space is perfect during busy First Friday nights. Brugge Brasserie is a Belgian-style restaurant and brewery located in and overlooking the heart of Broad Ripple. Known for: Pairings of mussels in herb and butter sauces with pommes frites, crepes, charcuterie plates, and sandwiches. Drink menu: Beer from Brugge, wine. 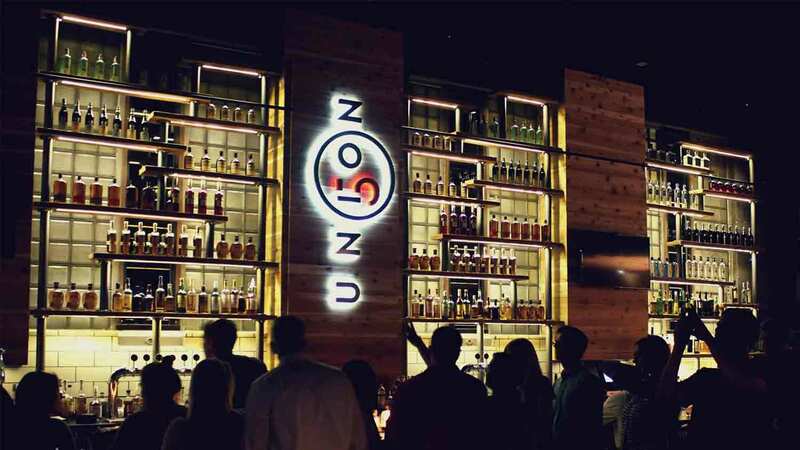 Atmosphere: Both ground level and upper level patio seating areas touch the Monon Trail and complement the experience of both family friendly and bar-like indoor dining. Neighborhood bar and burger restaurant Twenty Tap in SoBro is great for both happy hour and family dinner. 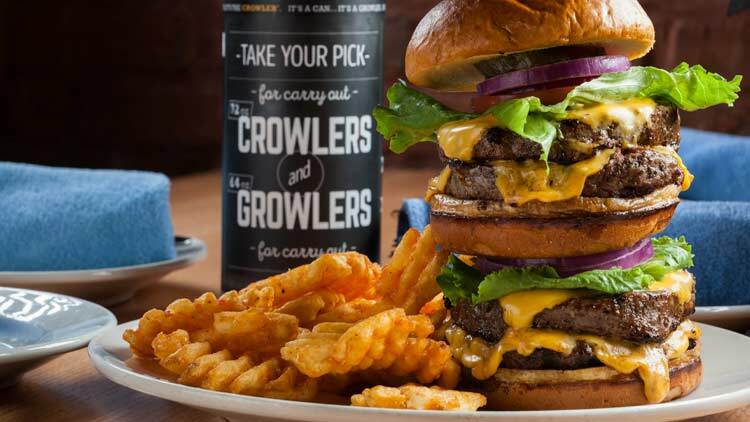 Known for: Short rib grilled cheese, signature beef burgers with house pickles, veggie buffalo wings. Drink menu: A few dozen local beers on tap including their own house brews. Atmosphere: Half seated restaurant and half open bar, Twenty Tap is the quintessential neighborhood pub. The Rathskellar is Indy’s authentic German restaurant located inside the historic Athenaeum on Mass Ave. Known for: Family-style portions of pork schnitzel, sauerbraten, rouladen, and potato pancakes, along with steaks, seafood, and pasta. Drink menu: Dozens of German beers, American wines. Atmosphere: Private banquet spaces for partiers and special occasions, dining rooms, and a bar seating area all in 19th-century style architecture. Prime 47 is Indy’s downtown steakhouse that offers prime cuts with a twist just like the historic-yet-renovated building. 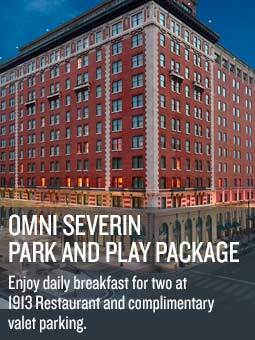 Known for: Prime filet sliders, wagyu tomahawks, upscale sides, and Handsome Eric’s plate-sized cookie topped with vanilla ice cream. Drink menu: Modest wine menu and house-made cocktails. Atmosphere: Occupying the old Indiana Gas Company building built in 1895, Prime 47 restored the original tile floors, marble columns, and large windows to give you a glimpse of what downtown Indy once was. Known for: Sweet and savory tamales, as well as tacos, tortas, and nachos. Atmosphere: The small, busy dining room tends to fill quickly and you might consider placing an advance order if you're hoping for a specific tamale as they do sell out.